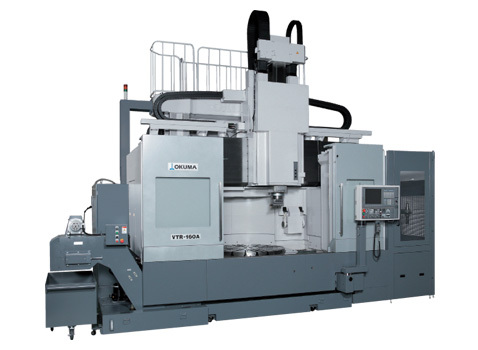 The multifunctional, rigid, heavy-duty and thermally-stable VTR-160A double column turning center offers close tolerance machining that's precise and stable. The machine has a large work envelope with a swing over the bed, adaptable enough to handle many workpieces. Watch the VTR-160A in action.